Wind power generates economic opportunity, homegrown energy, and clean air from sea to shining sea. 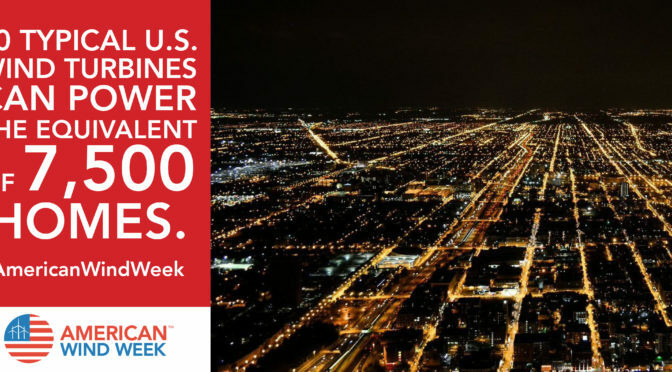 Across the nation a record 105,000 Americans work in wind power, affordably and reliably supplying over 6 percent of U.S. electricity. In fact, wind turbine technicians and solar installers are the nation’s two fastest growing jobs according to the Bureau of Labor Statistics. 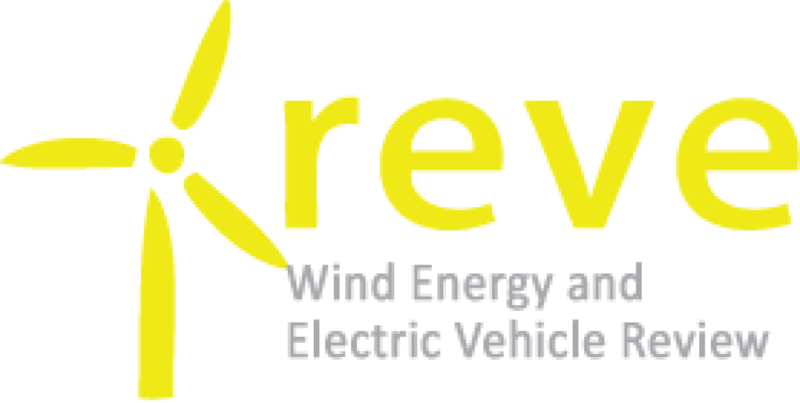 From farming communities to factory towns, wind power brings new investment and new revenue to improve schools, roads and emergency services. Wind power is America’s newest cash crop, paying over $267 million dollars a year to farmers and ranchers who lease part of their land for wind turbines. And using wind energy created $8 billion in public health savings during 2017 alone, by avoiding air pollution that creates smog and triggers asthma attacks. For America’s Wind Week, we recognize that New York State is in on the wind power trend, ranking 14th in the country for installed capacity of wind energy. The Empire State has 1,052 towers spinning now (27 projects) and 148 megawatts (MW) under construction. Our biggest wind farm is Maple Ridge, with 195 turbines, and the newest is Arkwright Summit, located in Chautauqua County with 36 new turbines. In the Town of Denmark, the Copenhagen Wind Project is now under construction and should be making its own pollution-free energy by November 2018. New York’s wind energy needs to grow to achieve the 2030 goal of 50 percent renewable energy, and beyond. 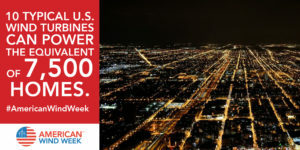 Visit AmericanWindWeek.org to learn more about wind power. Anne Reynolds, Executive Director for the Alliance for Clean Energy New York (ACENY).